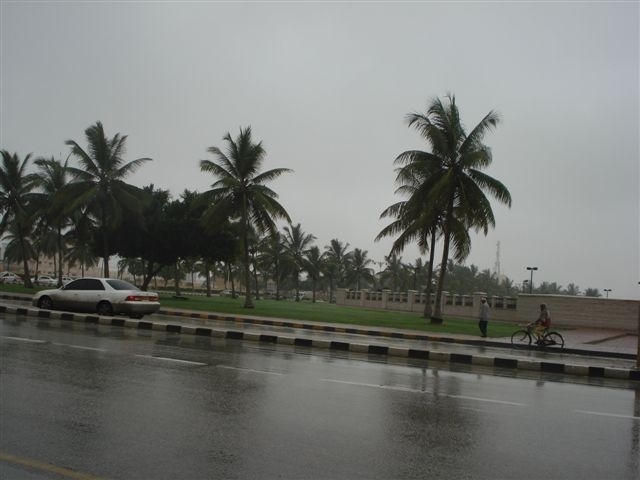 First, there was the rain that hit most areas of Oman pretty unexpectedly. Then, there was thunder through the night, making us believe that there was more rain to come, but we ended up waking up to blue skies again, but now some sandstorms are on their way! 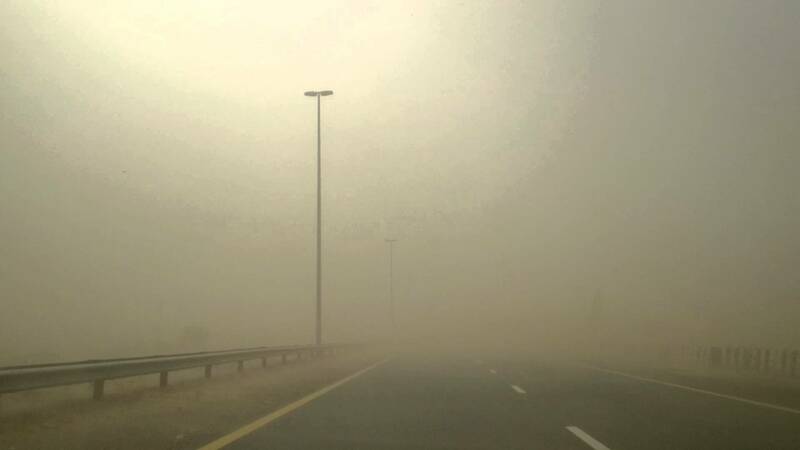 Oman's Meteorology Department announced yesterday that a south-western wind is making its way into Oman causing dust to be picked up, resulting in sandstorms! 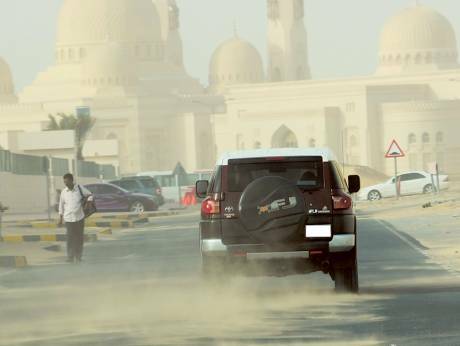 Al Mazyunh, Muqshin, Zamaim, Qarn Alam, and Fahud are all expected to be hit with the dusty weather. As for the rain around the rest of Oman, thunderstorms were forecast for Friday, but these predictions seemed to have died down slightly since Sunday, predicting only "possible outbreaks". This could result in a pretty overcast weekend, but temperature highs are still expected to be in the 30s!